The Rajiv Gandhi Computer Shiksha Kendra (RGCSK), a non-profit organization was established and registered in the year 2000 to address the technological development needs of the rural poor in Uttar Pradesh. The strategic objective of RGCSK was shaped by the vision of Shri Rajiv Gandhi, former Prime Minister of India. RGCSK looks to implement programs that are instrumental in transforming the lives of the aspiring candidates and have a have sustainable impact on their ability to earn their own livelihood. 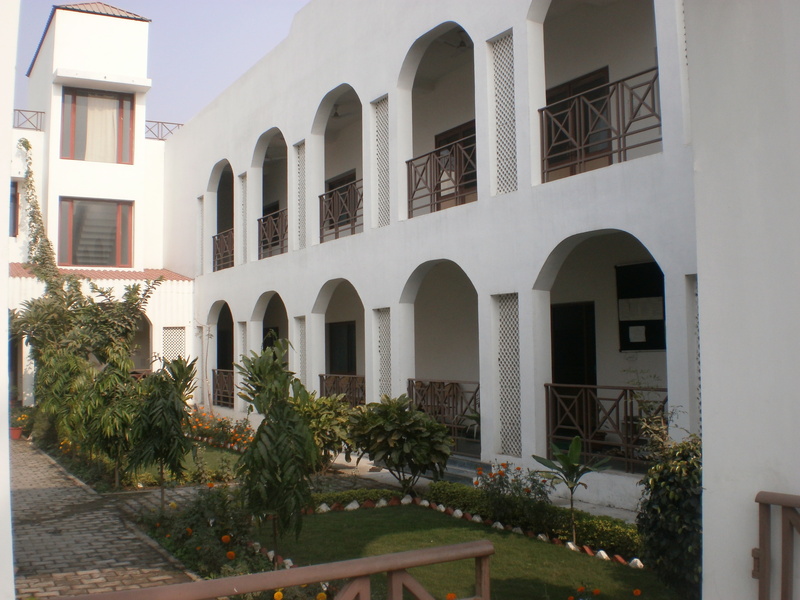 Rajiv Gandhi Computer Shiksha Kendra currently has six Information Technology centers across Uttar Pradesh at Gauriganj, Jagdishpur, Musafirkhana, Jais, Salon and Raebareli. The courses in the Institute have affiliation from the National Institute of Electronics and Information Technology (NIELIT) & National Council for Promotion of Urdu Language (NCPUL), New Delhi and AISECT University, Bhopal to run Technical & Non-Technical Diploma and Short Terms Courses. RGCSK’s Raebareli center is its flagship unit and was established in the year 2010 with the approval of National Institute of Electronics and Information Technology. Ever since its establishment in the year 2000, there has been no looking back for the Rajiv Gandhi Computer Shiksha Kendra. It has grown by leaps and bounds year after year in the standard and quality of education offered, in number of students admitted, in number of placements secured by the passed out students. In the last 17 years, RGCSK has proudly grown from a start up enterprise with 200 students to a growth of more than 1000% with a total of 2000 students for this single year. Rajiv Gandhi Computer Shiksha Kendra offers a range of courses from a three month duration to a year- long Diploma. The students can pick and choose as per their requirement and preference. It is RGCSK’s endeavor to increasingly widen the scope of learning for students through more courses, varied disciplines and additional options.